Commencing with the smile from the friendly receptionist who checks you in, you would love this Asian slant on the contemporary Lounge experience. The accent certainly is on service of the highest quality! Humming away ‘It’s been a hard day’s night’ whilst having a glass of a glass of a refreshing lemony cocktail along with some delicious starters at the Swanky Plaza Premium lounge at Terminal 3, I thoroughly enjoyed my waiting time (read just INR 1500++) which included the Buffet, Beverages, shower, internet access and was rejuvenated even before my journey began at the cozy lounge and yes the foot reflexology at an extra cost of INR 500 was indeed a perfect start to the Beatles town! On the first day itself, I walked through the society the Beatles lived in and gathered a good amount of background information about how they formed their band. I am a huge Beatles fan, and I would say the exhibit is rather captivating for even a non-Beatles fan. With my headphones on, my toes were also tapping to every Beatles song that you would want to hear!! Later I hopped on the ‘Magical Mystery Bus Tour’ and saw Strawberry Fields, Penny Lane, and John Lennon's house, (etc.) and trust me it was a whole lot of fun! I got to listen to The Beatles and our tour guide - who apparently actually knows some of the band members - told plenty of stories and corny jokes. 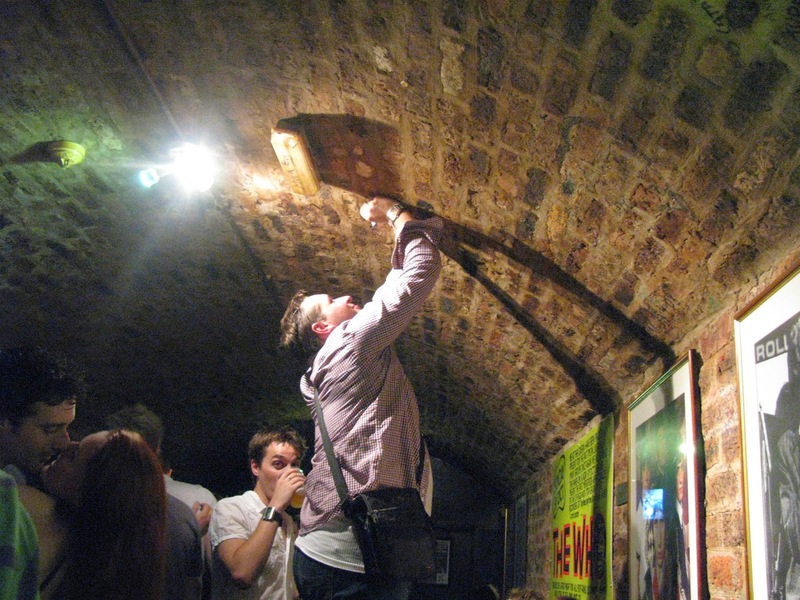 The tour ended at the Cavern Club and I walked down the several flights of stairs for a beer and to feel the atmosphere of the most famous club in the world. 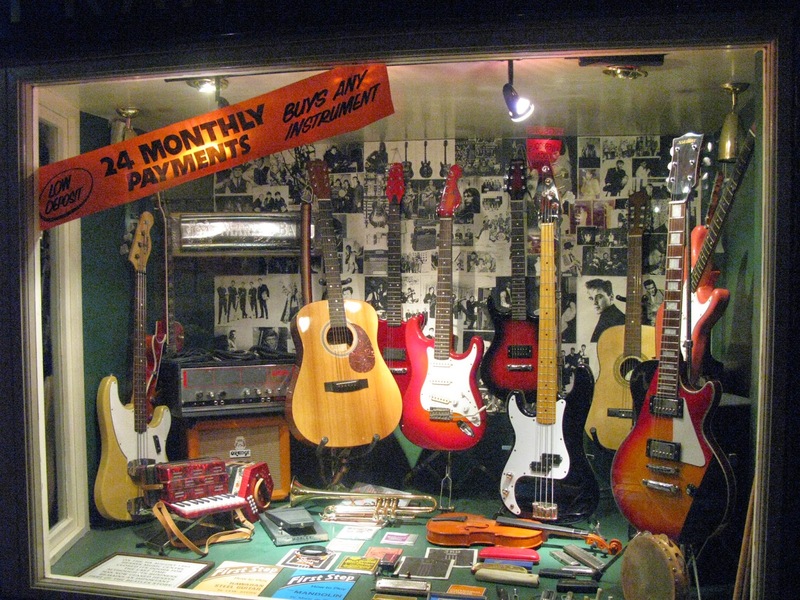 Bang opposite is the Liverpool wall of fame, which has every band to play the cavern club inscribed on a brick with a Beatles bench, placed in front. As well as the Hard’s Night Hotel, complete with Beatles artwork, Lennon and McCartney suites. The Albert Dock is definitely the most popular haunt of the locals and tourists alike and a must see. 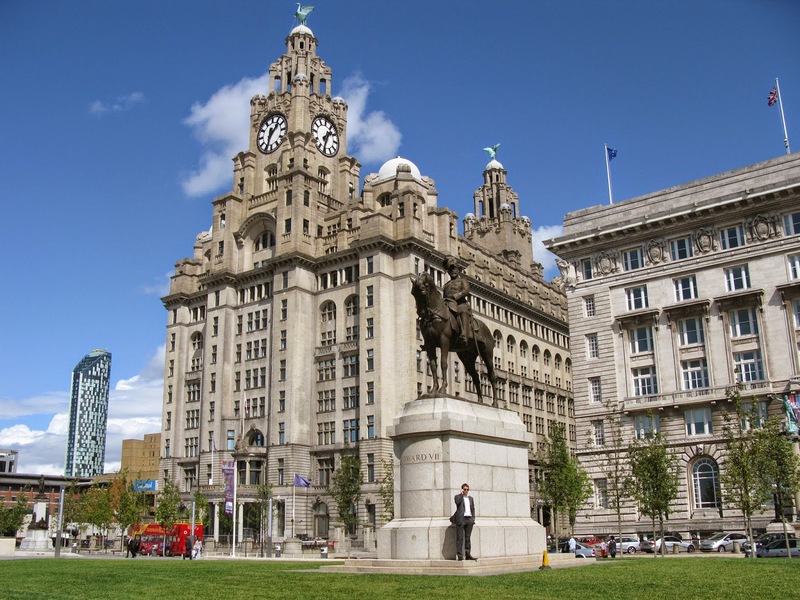 It is rife with the Tate Gallery, Maritime Museum, Beatles Experience Museum and a whole range of shops and restaurants. As for me I loved the spice lounge at its waterfront location, the food and service was brilliant! The city of Liverpool has two football teams (both in the Premier League) Liverpool and Everton. LFC is historically the most successful team in England and current champions of Europe after beating Milan on penalties, and together with Everton they dominated the top division in the 1980’s. 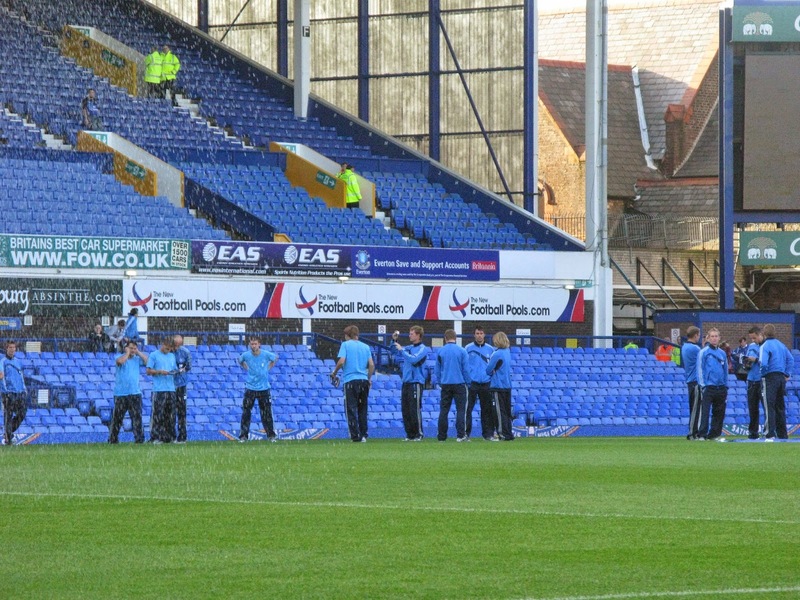 I witnessed a match in Everton club and loved cheering every moment for the team and finally we won! Last but not the least the next day I Kept on walking and found myself in one of the largest shopping centers in the world… ‘Liverpool One’, sprawling for miles it had everything I’d ever needed and more and of course lived up to the reputation of being a true Indian and I shopped till I dropped. Best way to Reach: Fly Emirates (I loved it because I could carry 30 Kgs in an Economy flight) to Manchester and drive down to Liverpool. The Dubai stopover is an added benefit for the shopaholics. Visa Wise: Indians need a UK visa to enter Liverpool. If you have your papers in place, it doesn’t take long to get one.